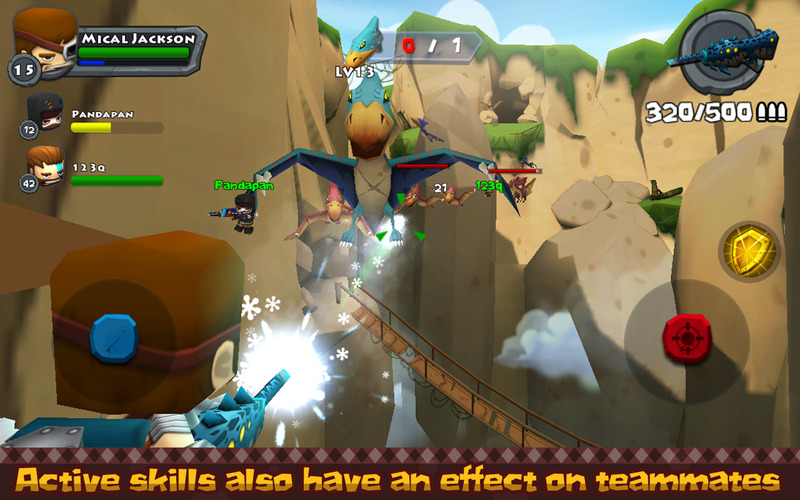 The latest Call of Mini game is a lot like the previous titles, but you get to shoot dinosaurs in the face. Shooting dinosaurs is better than shooting zombies, and if you disagree, there's a dilophosaurus I'd like you to talk to. 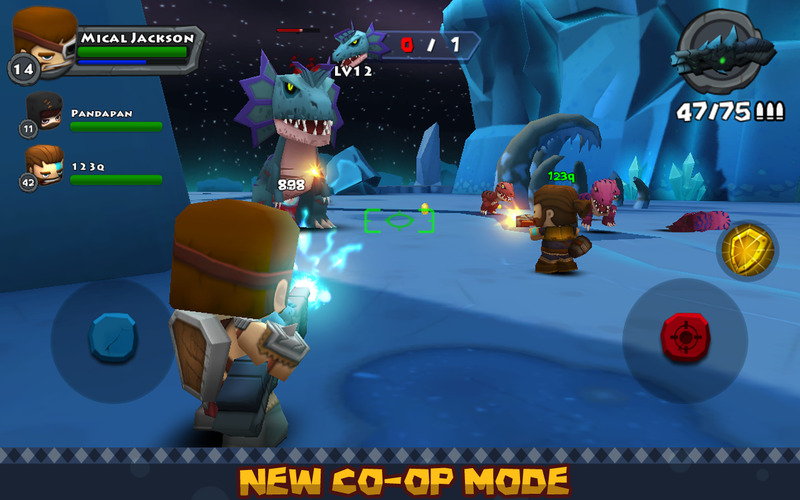 Dino Hunter is focused on co-op, player-versus-environment action rather than arena deathmatches, which should be a better fit for the free-to-play IAP game structure. Dinosaurs emerge from the ancient forest after hiding for decades. As a descendant from a great hunter family, you continuously hone skills towards your desired goal in order to stand up to your father's expectation. Now it's time to prove yourself. 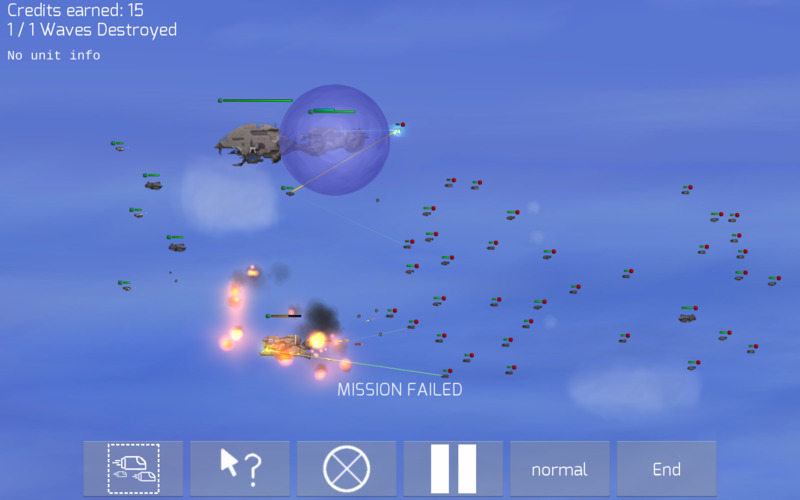 In Superior Tactics, you control a fleet of flying warships engaging an enemy fleet in real-time combat. 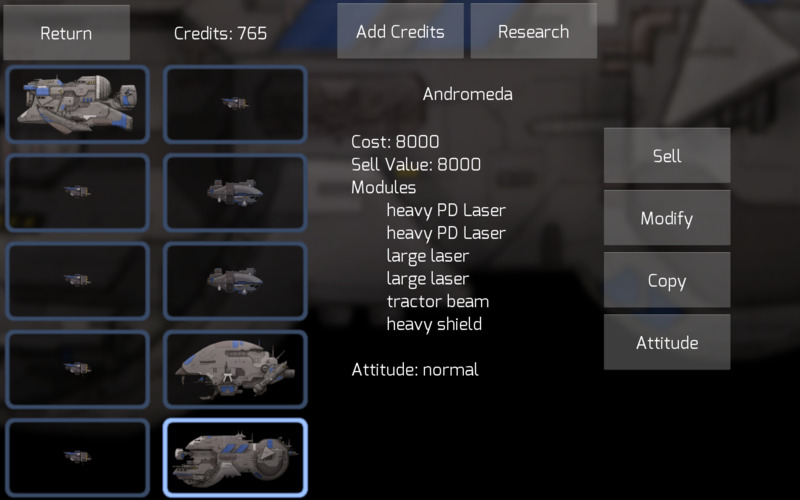 Most of the time your fleet is made up of smaller, more manuverable ships versus the enemy juggernauts, so you'll have to combine clever upgrades and frugal purchases with shrewd aerial strategy in order to advance. 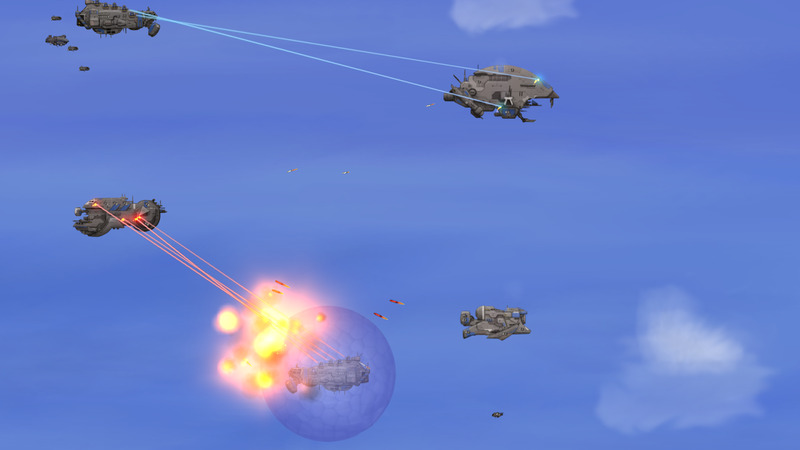 It's an interesting take on real-time strategy - give this free-to-play title a try if you're a fan of games like Starcraft or Command & Conquer. 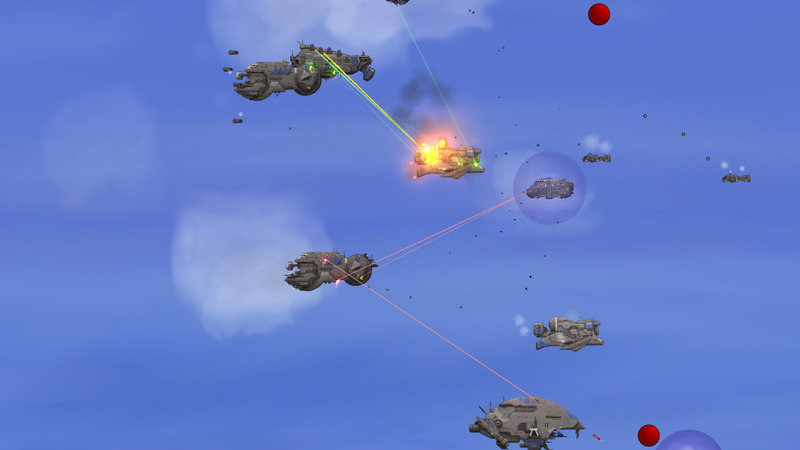 Superior Tactics is a tactical RTS game where your custom designed fleet battles against progressively more challenging enemy fleets. 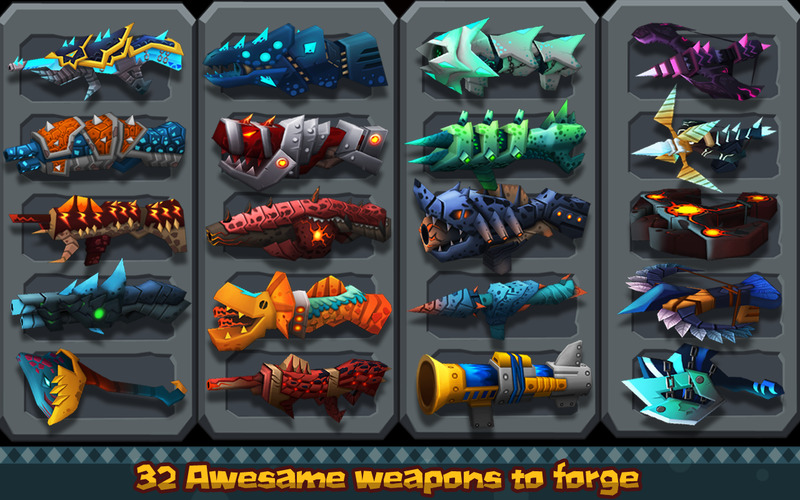 A variety of ship types and weaponry are available for you to choose from in assembling your fleet. 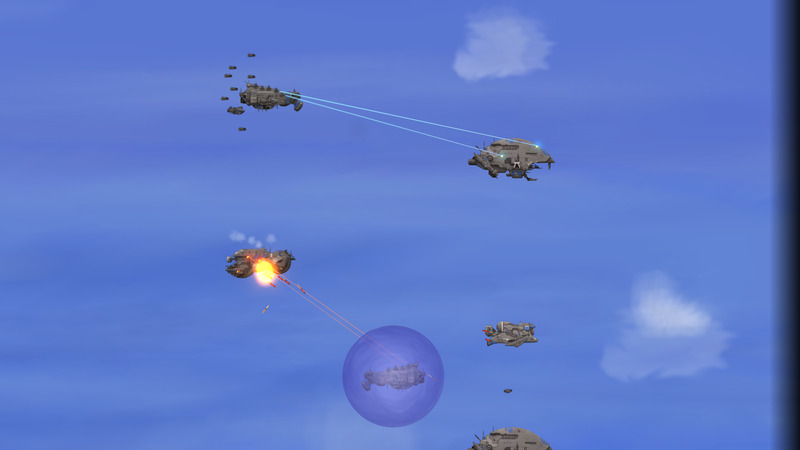 Build a massive battleship filled to the brim with long range missiles, or a handful of swarming scout ships with short range lasers. 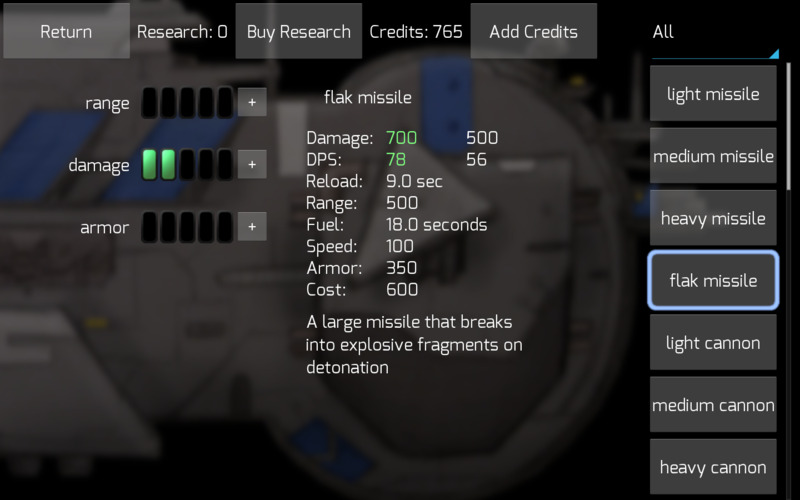 Completing missions awards you research, which may be spent to unlock new, better weapons, or to upgrade existing equipment. 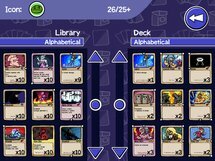 Ready for a card battle game that isn't trying to bankrupt you? 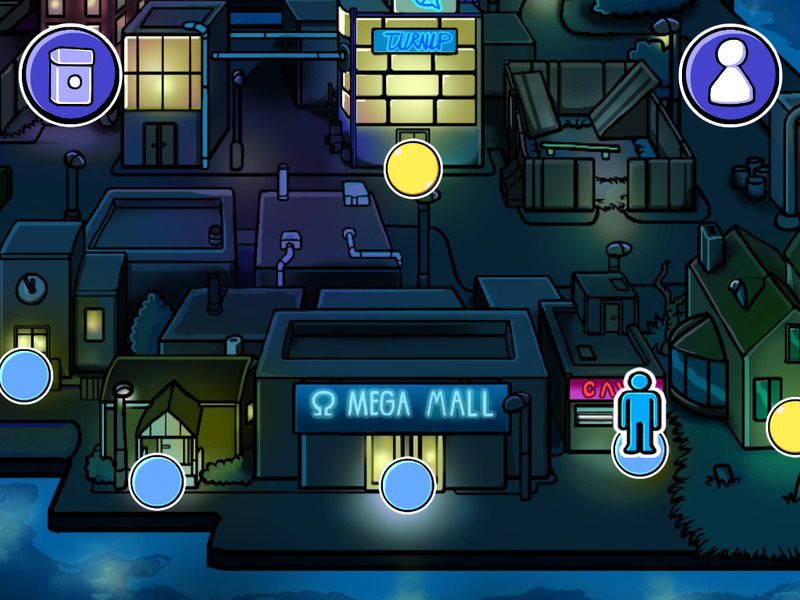 Then Card City Nights should definitely be on your radar. 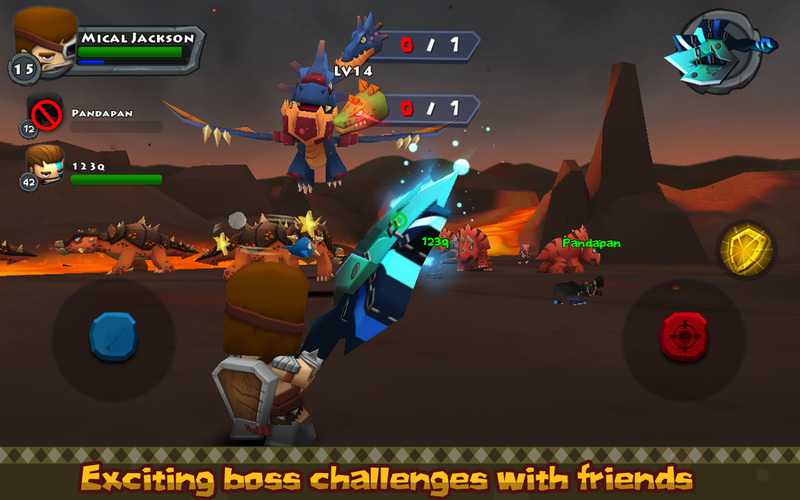 The battle system is similar to Yu-Gi-Oh and the like, but the real draw is a whimsical story mode following a city that revolves around children's card games (but never on motorcycles). 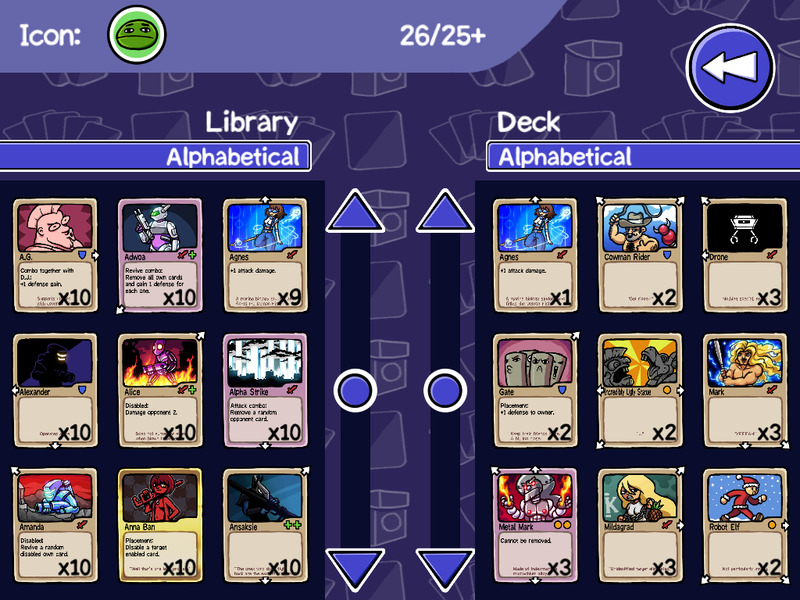 Best of all, and practically unique among Play Store card games, there are no in-app purchases. 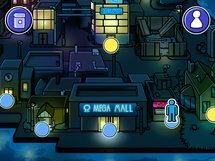 Card City Nights is an adventure through a city filled with card-nuts and lunatics. 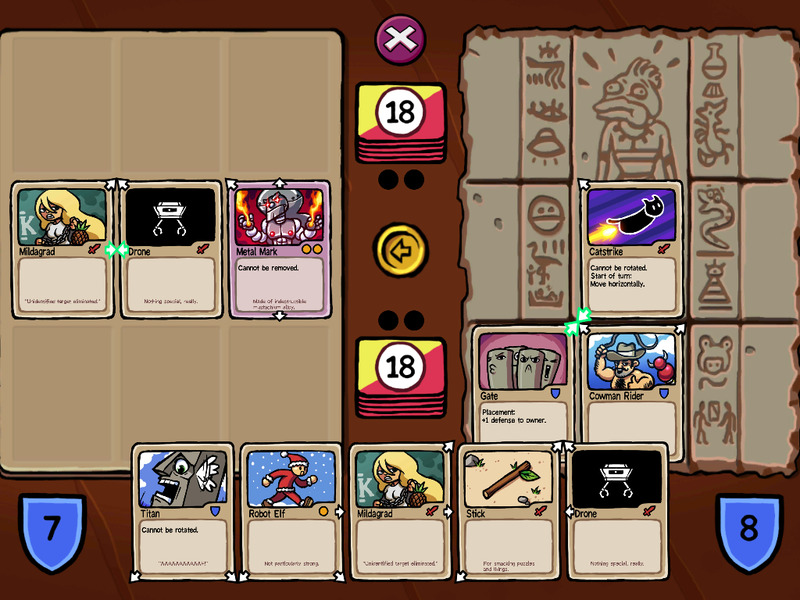 Battle for the 8 legendary cards to enter the biggest competition this city has seen yet. 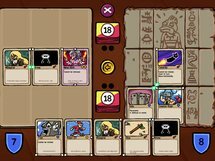 CCN is not a traditional card-trading game. 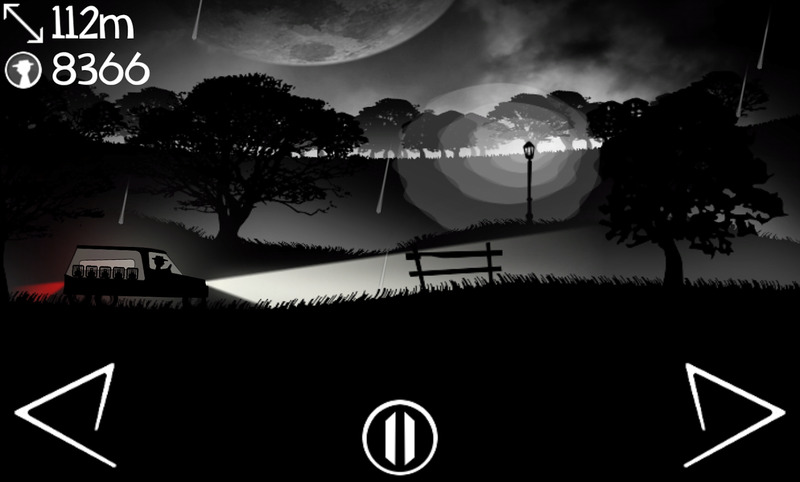 It's an adventure game with lots of funny characters and locations to find. 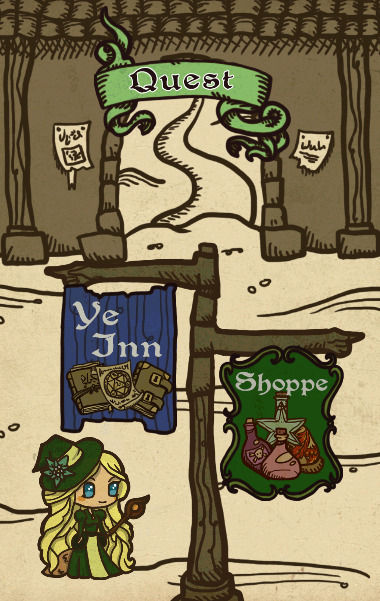 There are no IAP's in this game. 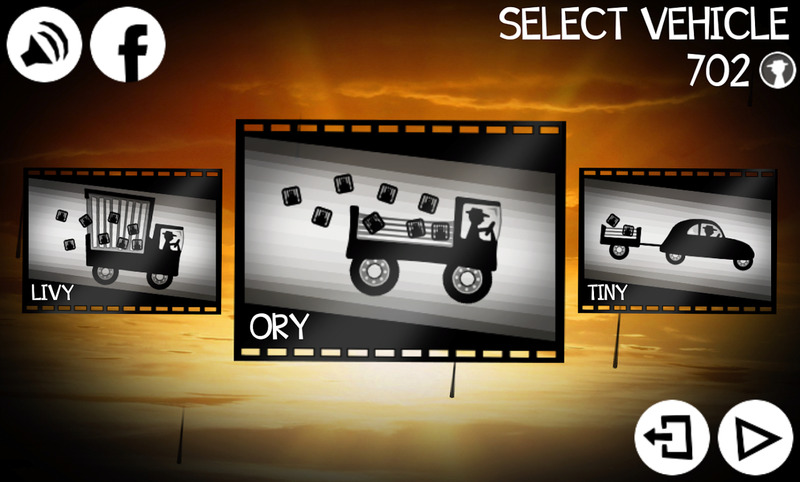 You collect booster packs by simply playing the adventure from start to finish. 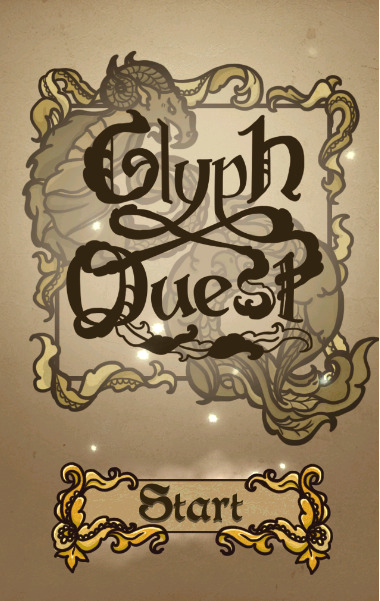 If you like match-3 games, old-school RPGs, and painfully twee takes on classical European engraving art, then Glyph Quest is for you. It's a re-interpretation of the Puzzle Quest idea: use your puzzle-solving abilities to fight monsters and advance the story. Impressive 2D art is included and the... hey, wait, does the Voodoo Hunter look like the Predator to anyone else? 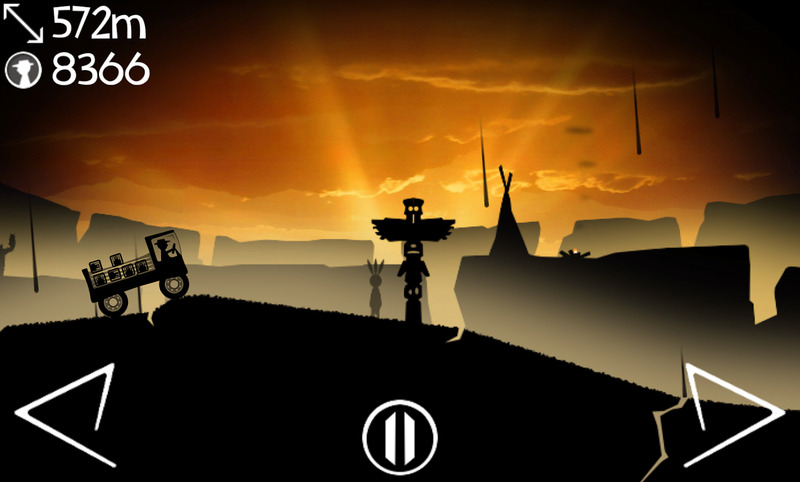 It's free to try, with an IAP upgrade for the full game. IN A WORLD of fantasy and adventure. A land of quests and beasts. Of dungeons and big, fire-breathing lizards. One man stands alone against the hordes. YOU can be that man. In fact, YOU can be that woman, if you'd prefer. 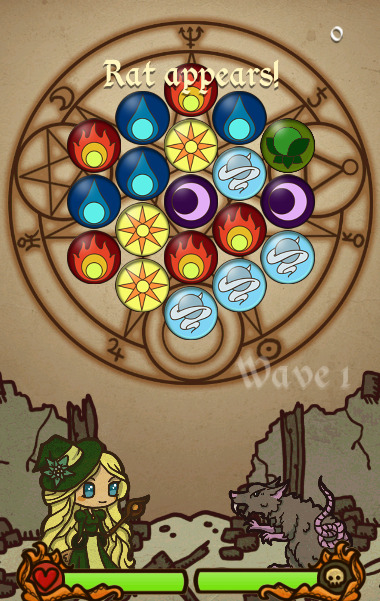 A powerful Wizard (or, Witch), well versed in the magic arts. Either way, conjure up elemental powers to smite your foes. Learn devastating combos to ruthlessly maximize your damage. Show them no mercy. 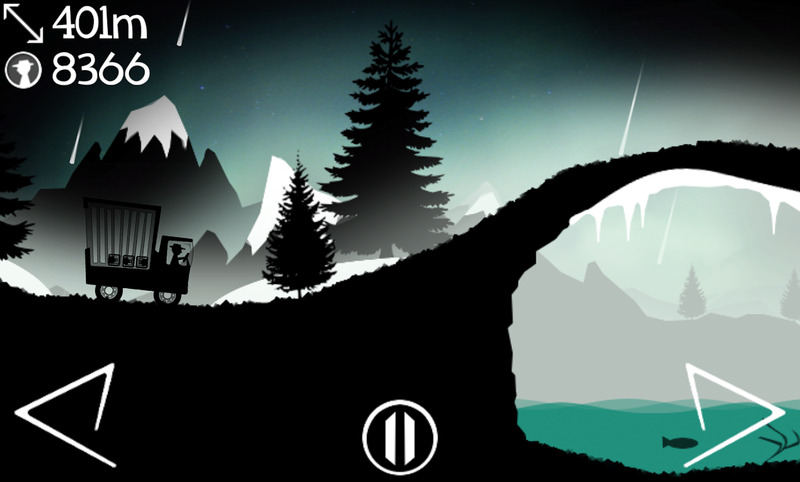 Mixing the endless runner/roller standard with indie gaming's favorite silhouette aesthetic, Bad Roads 2 takes the idea from Smuggle Truck and adds a coat of polish. Your job is to keep as much of your cargo in your vehicle as possible, while navigating the titular Bad Roads. 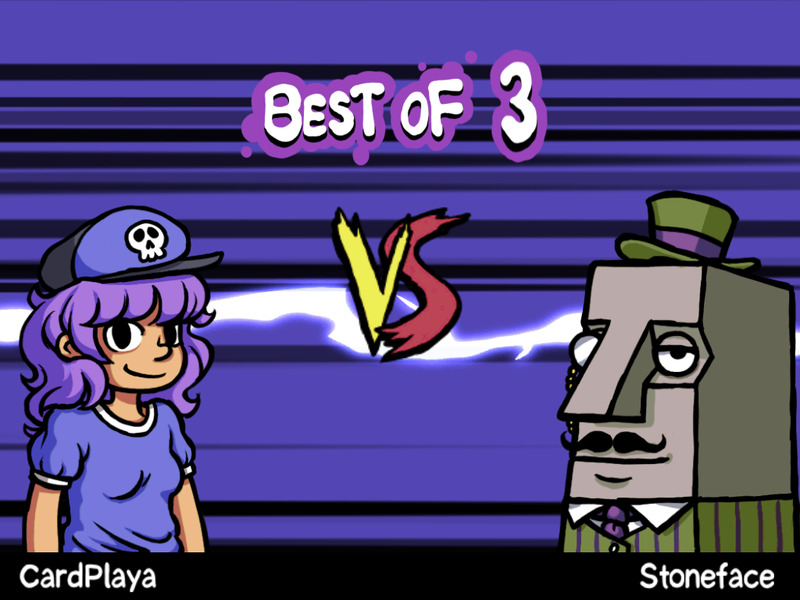 There's an interesting local multiplayer mode that lets two people play on opposite sides of the same screen. 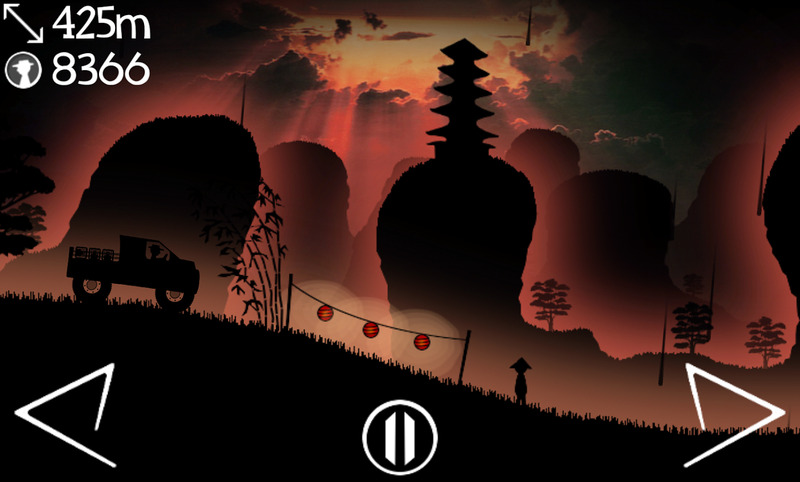 Bad Roads 2 is free with ads, but there's a cheap premium version available as well. 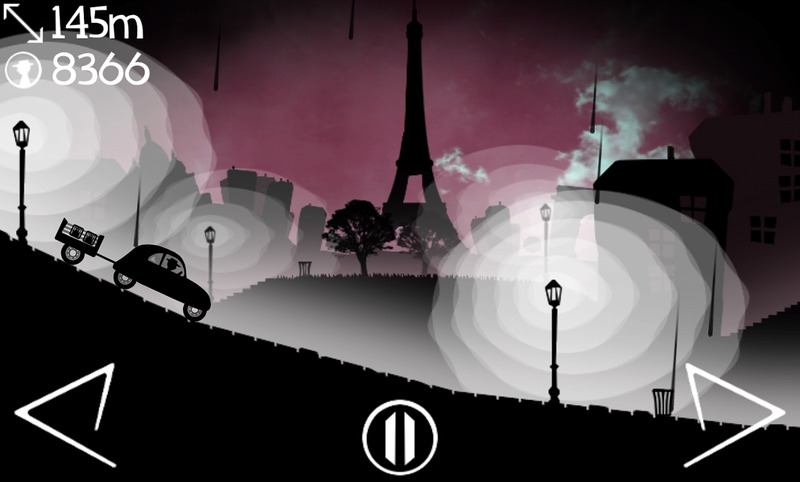 Test your driving skill and anticipation in this simple, amusing and highly addictive game. 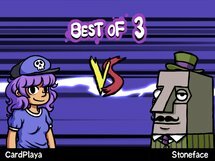 And for even more funny moments, play with a friend using a two-player split screen inspired by the original «Bad Roads».! Ted is back and he takes you on worse roads than ever. Help him transport cages of ducks as far as possible all around the world (France, China, US.)... …But beware, if you drop all of Ted's cages, you will have to return to the starting point in an attempt to set a new record.